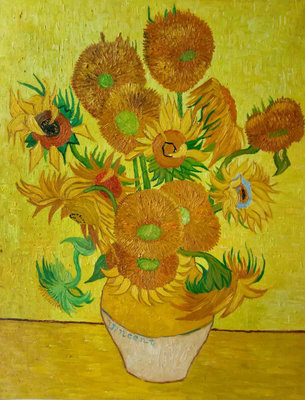 Van Gogh did a large number of still life paintings, most of them had flowers as the main subject. 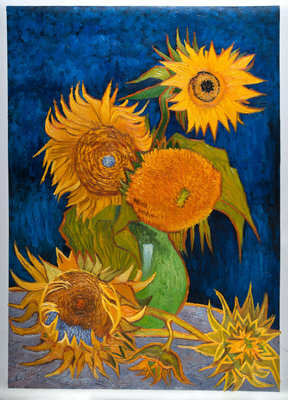 Of course, Sunflower paintings comprise a large part of this series, but they aren’t the only flowers on the list. 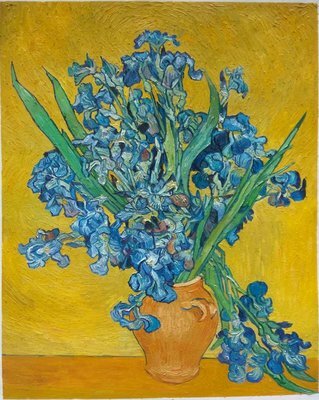 Van Gogh also painted irises. 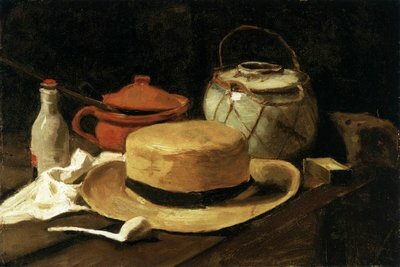 Apart from these, the Still Life series also includes Still Life with a Yellow Straw Hat, Skull with Burning Cigarette, and Crab on its Back. 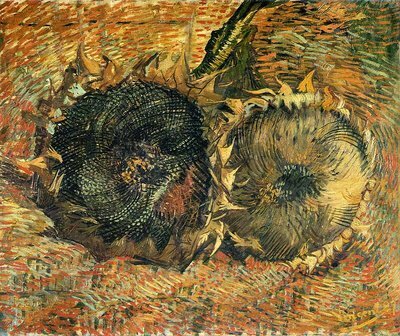 Van Gogh did two still life series with sunflowers as the main subject – one was done in Paris while the other one was executed in Arles. 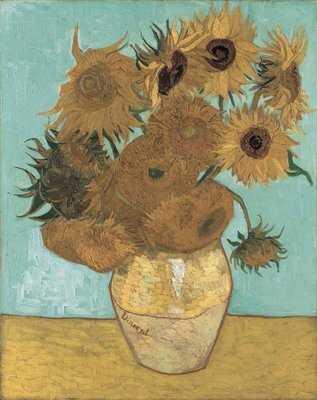 The Paris still life series shows sunflowers on the ground, but in the Arles series, the sunflowers are in a vase. 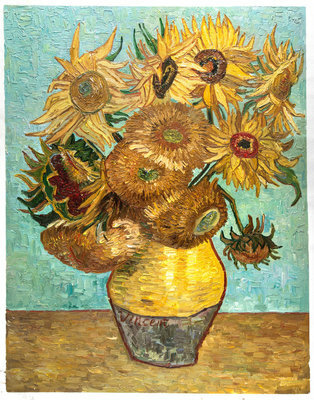 All the paintings in this series differ in the number of flowers. 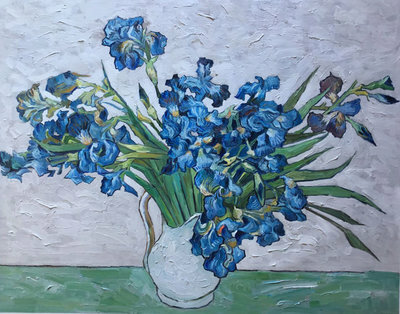 He painted irises in the last year of his life when he was living in a mental asylum in Saint-Rémy-de-Provence, France. 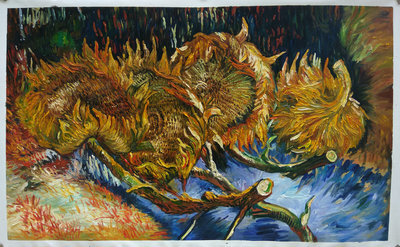 These paintings were done before his first attack in the asylum and just like much of his later work, lack high tension. For him, these paintings proved to be a lightening conductor since they helped him feel healthier and kept him from going insane. 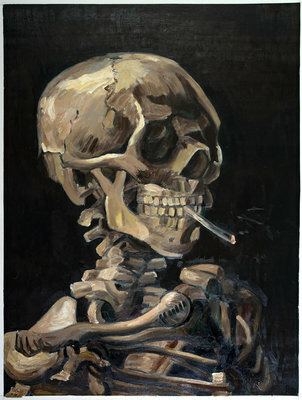 Skull with Burning Cigarette is probably one of the most different paintings from all of Van Gogh’s series. 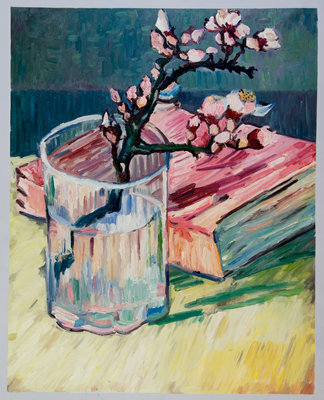 This still life painting was done by the artist in Antwerp and it was probably done from a skeleton in an anatomy class, when Van Gogh was still learning art. 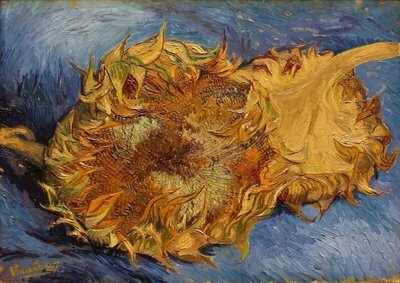 This was the time when Van Gogh himself was dealing with health issues as well, so this painting might be an indication to that as well. 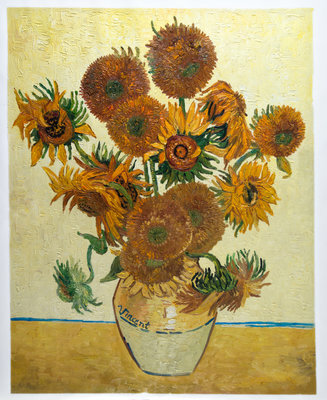 It was been said that while doing this painting Van Gogh might have been influenced by Belgian artist Félicien Rops or 17th century Dutch artist, Hercules Segers. 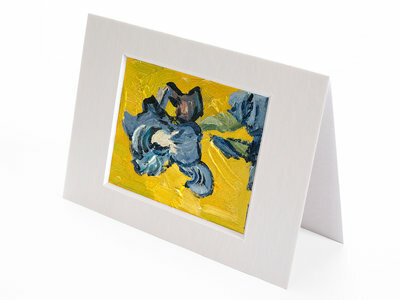 The Van Gogh studio makes it possible for everyone to own Van Gogh masterpieces. 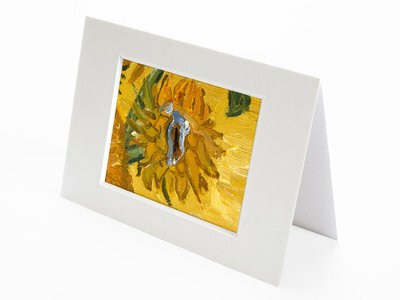 The studio continuously works with experienced Dutch artists who have studied Van Gogh’s paintings for years. 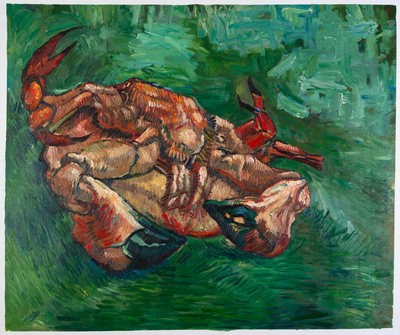 The final oil reproductions are so accurate that you won’t be able to differentiate them from the originals. 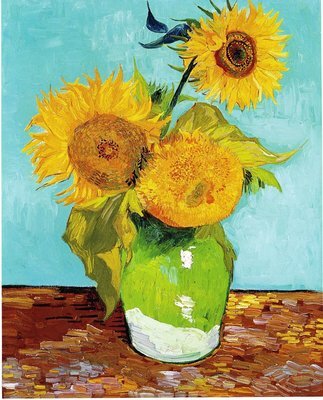 If you too would like to own a Van Gogh, contact us today.